Includes thousands of miles of road coverage throughout the country. 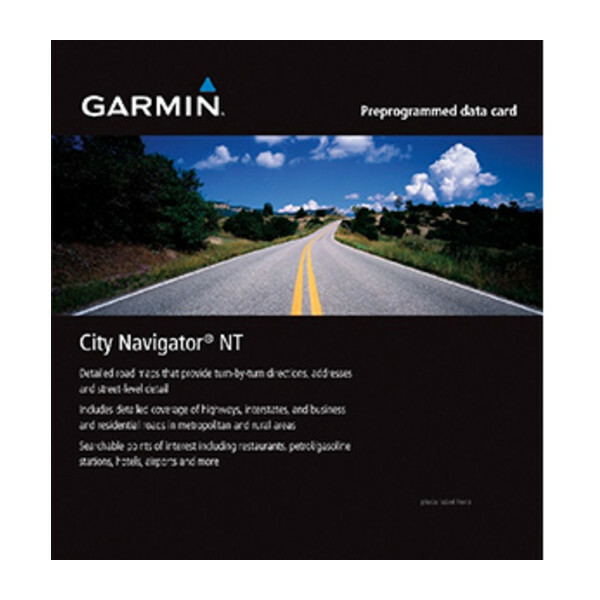 Includes detailed information, such as turn restrictions, speed categories and other navigational features. 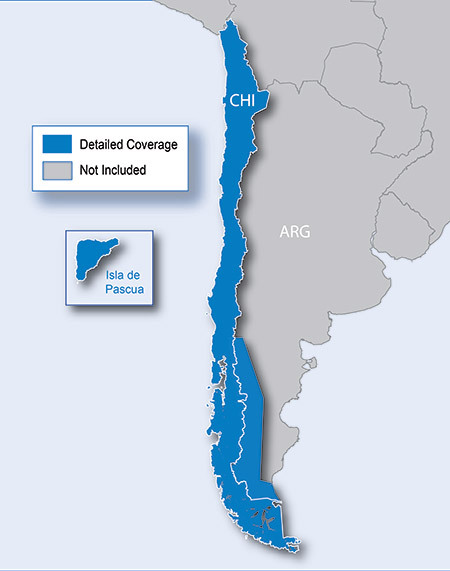 Features detailed maps of Chile.